Sue is certified in Women’s Health. She trained at Union Hospital in Fall River and completed her nurse practitioner training at the University of Pennsylvania. 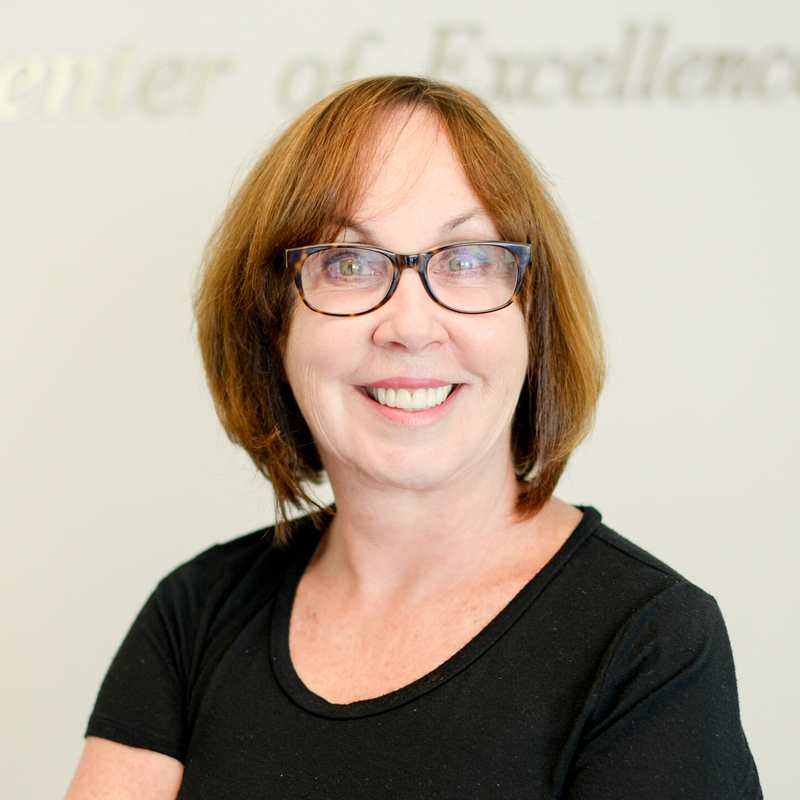 Sue continued her education and received a Bachelor of Science at Roger Williams University and a Masters degree from Hahnemann University in Philadelphia, PA.
Susan enjoys helping women through menopause and those women with urinary incontinence. Sue is a trained in colposcopy, urodynamic testing, and is a certified childbirth instructor. Sue loves the water including sailing and beach activities in her spare time. Be sure to ask her about her granddaughter Joy.